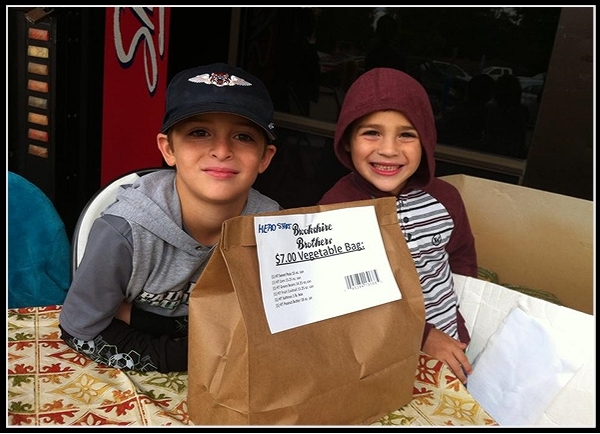 ← Hospitality House Food Bank ~ Save Big, Give Big! Support Head Start and Feed-A-Family! Just in time for the holidays, the ladies of Huntsville JSL and their adorable junior helpers raised nearly $700 to buy food to give to the families of Head Start! It was such an amazing experience to see customer after customer stop to donate to help feed others in our community. We will be back in front of Brookshire Brothers next Friday to take donations. Please stop by and give to provide food for needy families. 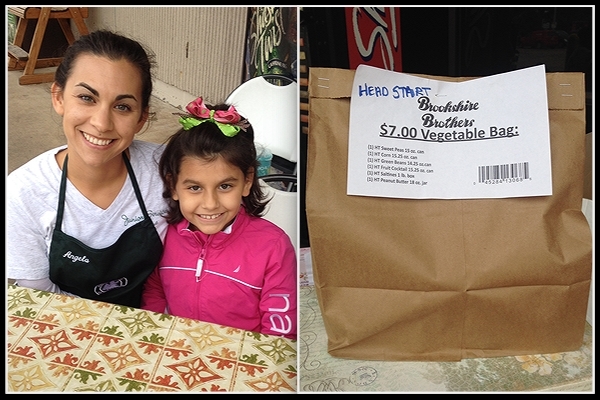 Each pre-made bag of groceries costs $7, but a donation of any amount will be a great help!